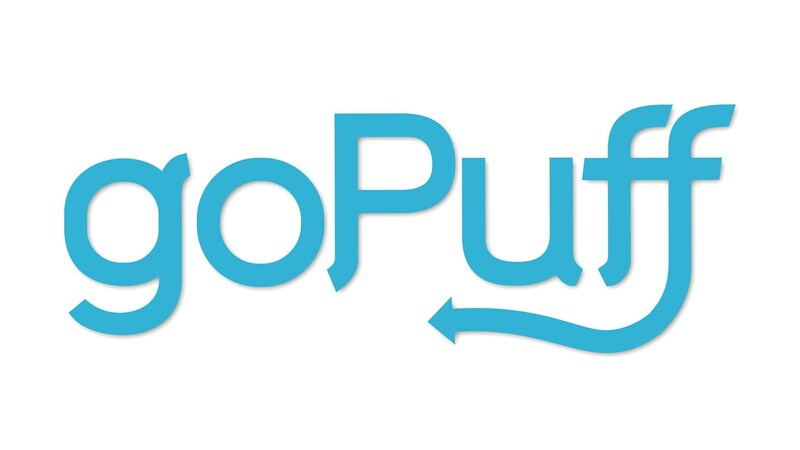 Digital convenience retailer goPuff announced Nov. 13 plans to construct a new headquarters in Philadelphia, as well as build and expand several warehouses across Pennsylvania in a multimillion-dollar expansion project. The on-demand delivery service — founded in 2013 by former Drexel business students Yakir Gola and Rafael Ilishayev — will invest $4 million in the multi-stage expansion plan, which centers on the construction of its new 30,000-square-foot HQ facility. GoPuff began its search for a new HQ facility months ago due to safety and traffic concerns since outgrowing its original location in the Callowhill neighborhood, according to the Philadelphia Business Journal. The fast-growing online delivery service currently operates in over 40 U.S. markets across 21 states. GoPuff’s forthcoming headquarters will be located at 3rd and Spring Garden streets and will provide over 150 full-time jobs. Additionally, the Philadelphia-based company — which delivers a variety of products 24/7, from snacks to alcohol to smartphone chargers — will launch 10 new warehouses in Allegheny, Chester, Dauphin, Lackawanna and Philadelphia counties. The project will also consist of expanding the six existing warehouses of the company. According to a statement released by Governor Tom Wolf’s office, the construction and expansion of the Pennsylvania warehouses will provide about 400 jobs over the next three years. Governor Wolf met the announcement with praise, as the expansion plan is projected to create over 500 jobs. The company received a $400,000 grant from the Department of Community and Economic Development for the project, which was coordinated by the Governor’s Action Team. The team consists of an experienced group of economic development professionals who report directly to the governor and work with businesses that are considering expanding in Pennsylvania. The announcement came following Amazon’s decision to split its second headquarters between Queens, New York and Arlington, Virginia — despite Philadelphia being one of the top-considered cities. While the City of Brotherly Love did not make the final cut for the tech giant, goPuff was certainly fixated on keeping its base of operations in its place of birth.